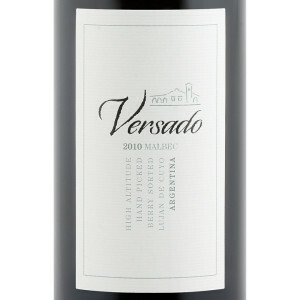 In September’s WineCollective packages and on Tannic, we featured a very special wine, the Versado Malbec. We were happy to be the first to bring the wine into Alberta and share it with our members. 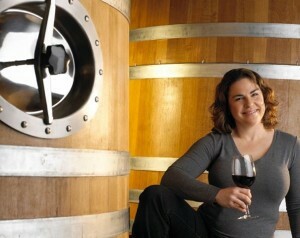 Ann Sperling is synonymous with Canadian wine, and now she is beginning an equally prestigious reputation in Argentina. We gave you a food pairing suggestion for the Versado Malbec, “a pork shoulder or beef brisket marinated in a dark stout and charred on the BBQ with a rub of espresso grinds and spices, and served with a sweet-smoky sauce.” If you are interested in trying out this pairing suggestion with your Malbec, we are sharing our tips to make it a success! First, why did we think this would be a great match for your Versado Malbec? Using the drippings, a sauce will help to combine all the flavours and time you have committed into an intensified sauce; we suggest adding a splash of the wine too! For our meal, we were short on time so opted for a porterhouse that was BBQ’d instead of a brisket or pork shoulder that would require more marinading and cooking time. We had a bottle of Cannery Brewing Nut Brown Ale on hand, which did the trick perfectly! As with all our meal pairing suggestions, you can use the ingredients you have and have fun with your own ideas. We would love to hear what meals you have prepared to serve with your WineCollective wines! Did you try one of our suggestions and love it, hate it, or have a better idea? You can log into your account and view the wines you have received, then see what others had to say and leave your own comments.